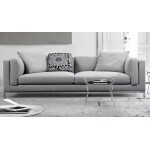 Melbournians Furniture is one of the fastest growing online furniture retailers and wholesalers in Australia. Away from traditional retail, we introduce products in the market which is convenient for consumers to order sitting at home and get delivery without any hassle. With over 100,000 satisfied customers and growing, we are well reputed for offering great value on quality products that comply with our strict standards. How do we do ensure the highest quality at lowest prices for our customers? Our products are carefully selected and imported directly from the manufacturer, and reach your doorstep without going through agents, importers, wholesalers and retailers. All you pay extra is the postage and handling to get to your house. We currently have three showrooms across Melbourne. They are all located in convenient location. 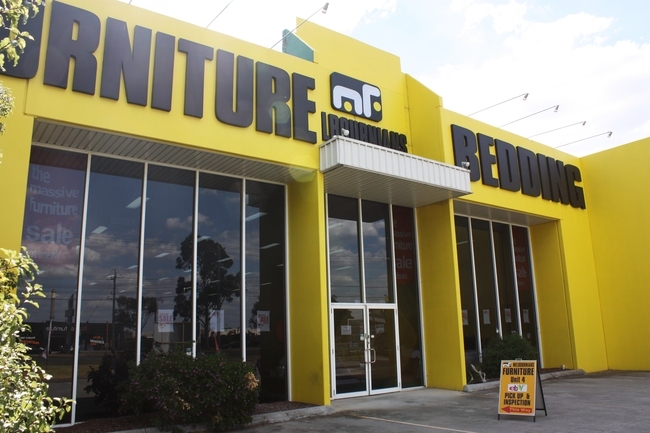 Our Dandenong and Reservoir showrooms are open 7 days a week from 10am to 5pm. Ferntree Gully showroom is open Monday to Saturday from 10am to 5pm. 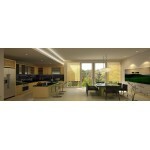 You are welcome to visit in person and inspect the quality of our product range, covering bedroom, living room, dining and kitchen to outdoor furniture. We also sell a selection of office furniture. 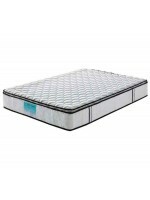 Our best-loved and most popular products are mattress, bed frames, sofas, barstools, office. 110-112 Frankston-Dandenong Rd, Dandenong South. 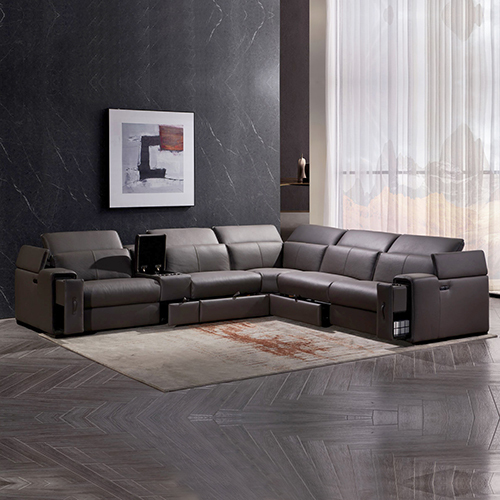 Why shop at Melbournians Furniture? 1. Melbournians Furniture is proudly 100% Australian owned, and pioneered the concept of selling furniture purely through an online channel in Australia. 2. Melbournians Furniture is Australia's largest Online Furniture Retailer and Australia's fastest growing Furniture Retailer. Shop with confidence at Melbournians Furniture. 3. We have cut out all middleman and deliver the product direct to our customers, which has created never before seen prices in Australia.